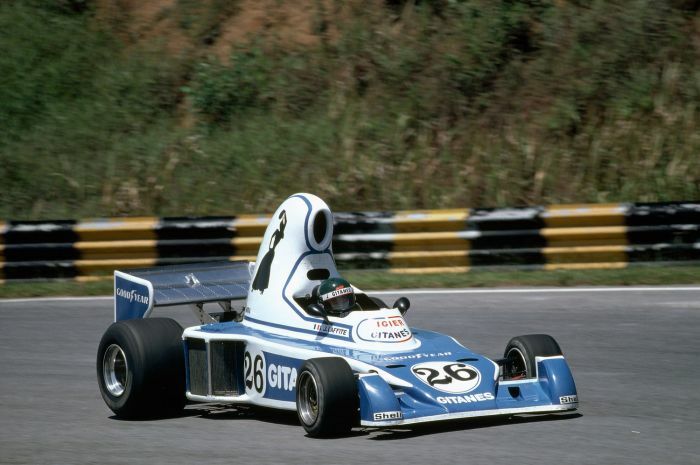 This has to be one of the oddest looking cars in F1’s history, with its strange, high front wing that resembled either a tea tray or surf board, depending on who you ask. 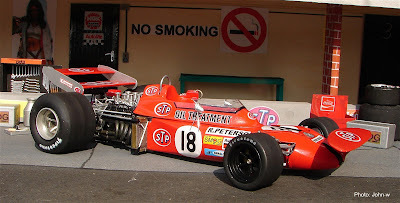 However, despite its unusual aesthetics, it proved to be quite quick, with Ronnie Peterson driving to five podiums and second in the drivers’ standings in 1971. The German team only competed in F1 for one season. The Eifelland Type 21 driven by Rolf Stommelen in 1972 was based on a March 721. It was re-designed by Luigi Colani, with the unusual car featuring a single rear view mirror mounted right in front of the driver. We bet that didn’t help visibility. 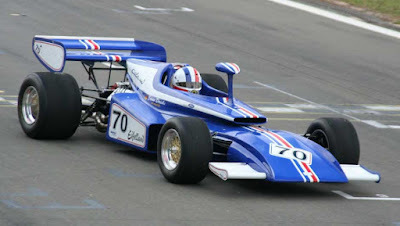 The JS5 was Ligier’s first F1 car. It raced in 1976 and featured a large, strange air intake that made it resemble a teapot. It looked a little like it had been designed by a cartoonist. Jacques Laffite raced to three podiums driving the odd-looking machine. Undoubtedly one of the most bizarre F1 cars to ever be designed. 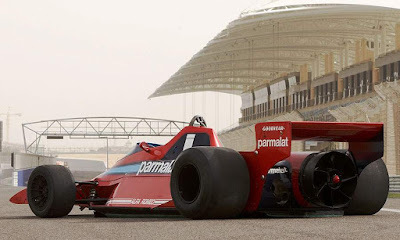 It featured six wheels – four small ones at the front and two large ones at the back – which reduced drag and increased the total contact patch of the front tyres. 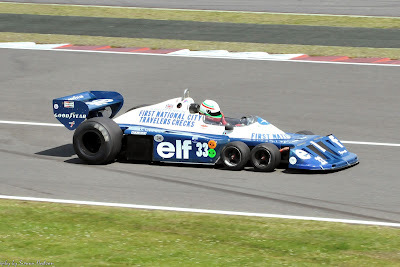 The car proved to be quite successful for Tyrrell. 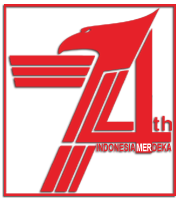 It competed in 30 races in 1976 and 1977, scoring one victory and 13 podiums. However, with the team struggling to develop the design, it was ditched for 1978. 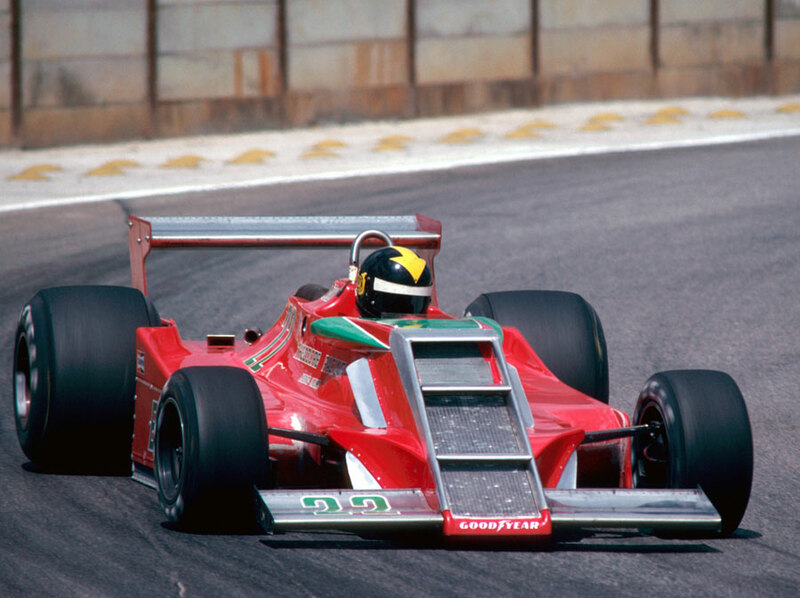 The famous 'fan car' – thought out by Gordon Murray after he struggled to recreate the ground effect of the Lotus 79 with Alfa Romeo’s flat-12 engine - was introduced at the 1978 Swedish Grand Prix and quickly caused a stir, with Niki Lauda winning the race by over 30 seconds. It was a modified version of the original BT46 and used a fan to cool the engine and also generate huge amounts of downforce. 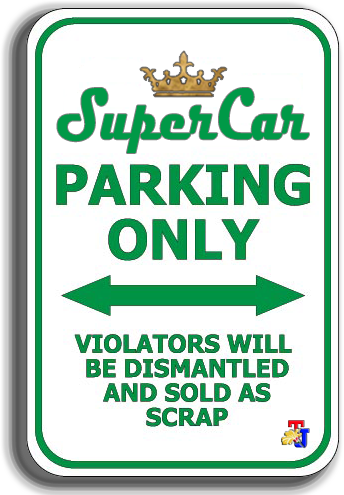 The device caused controversy and the car was quickly banned, although the win stood. This bizarre car was raced by backmarkers Ensign in 1979. It was as competitive as it was pretty, with a weird 'step-ladder' front end. 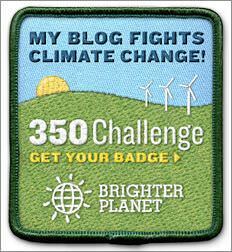 Unsurprisingly the design didn’t last long and was soon ditched. 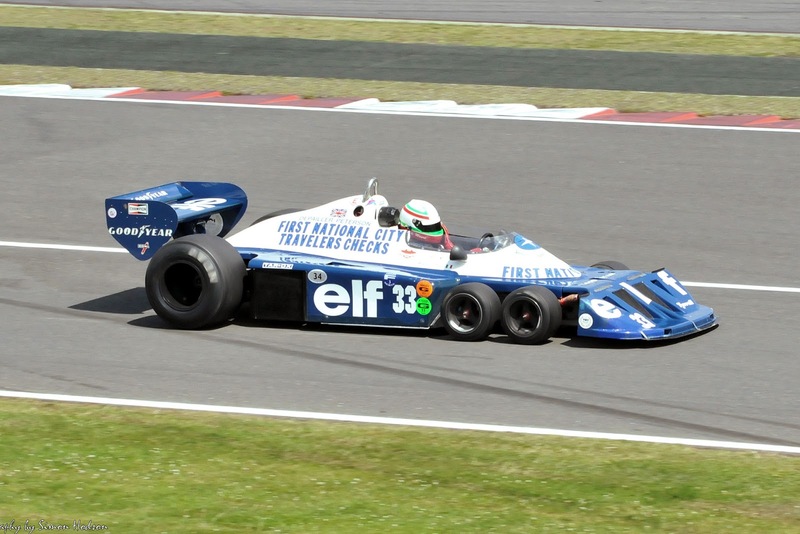 Ferrari and Williams both also experimented with six-wheeled cars. 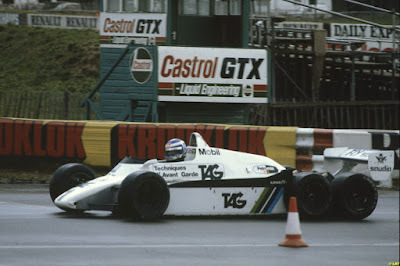 The Williams FW07D was tested once by Alan Jones at Donington Park in 1981 and had four driven rear wheels and two non-driven front wheels.